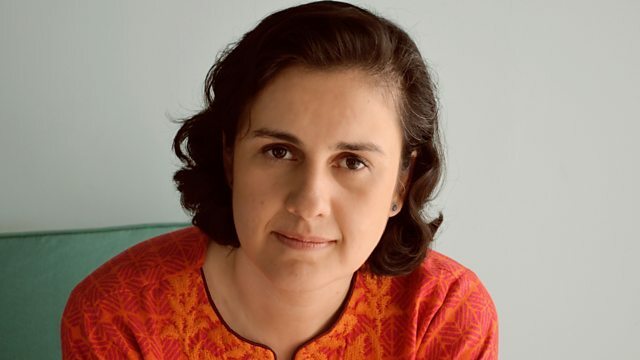 Winner of this year's prize for Women's Fiction Kamila Shamsie and the former Conservative MP, former prisoner and best selling novelist Jeffrey Archer share their book choices with Harriett Gilbert. Chinaman by Shehan Karunatilaka, a comic tale about a Sri Lankan cricket journalist is chosen by Kamila Shamsie, while Jeffrey Archer discusses Fred Uhlman's Reunion set in pre war Germany from 1971. The Bookshop by Penelope Fitzgerald from 1959 is Harriett's choice.